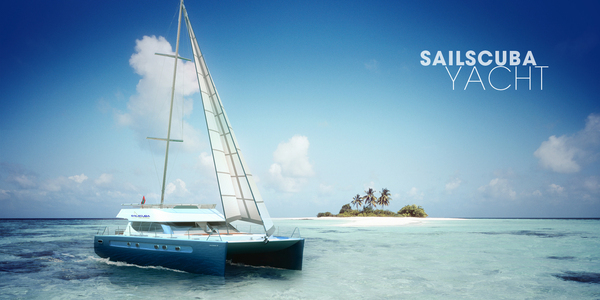 This is works for Sailscuba Model . 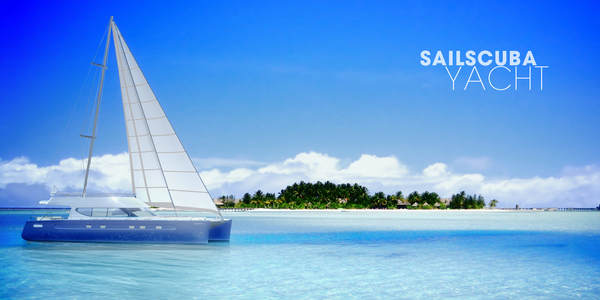 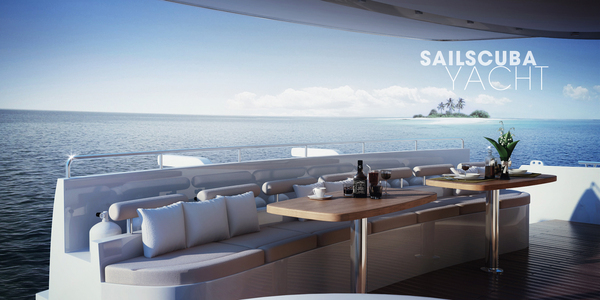 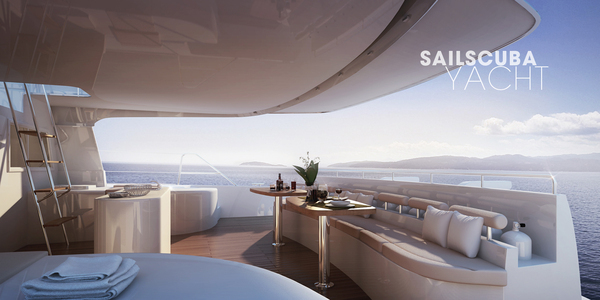 CG Record studio teams up with MOTYW to create the CGI works for Sailscuba Yacht. 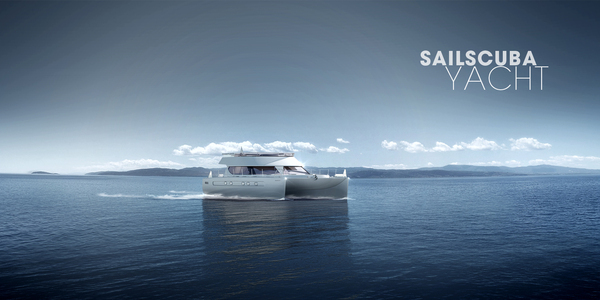 The 3dmodel was done by MOTYW and We done the Rest included Texturing Lighting and Compositing .With tools: 3ds Max, E-on Vue, Vray, Adobe Photoshop .